Nicalis technically hasn’t announced Cave Story for Switch, but it’s pretty much safe to say that it’s happening. And judging by a new tweet from the company, a physical version could be on the way. Nicalis already has two retail releases on the way to Switch in The Binding of Isaac: Afterbirth+ and Redout. 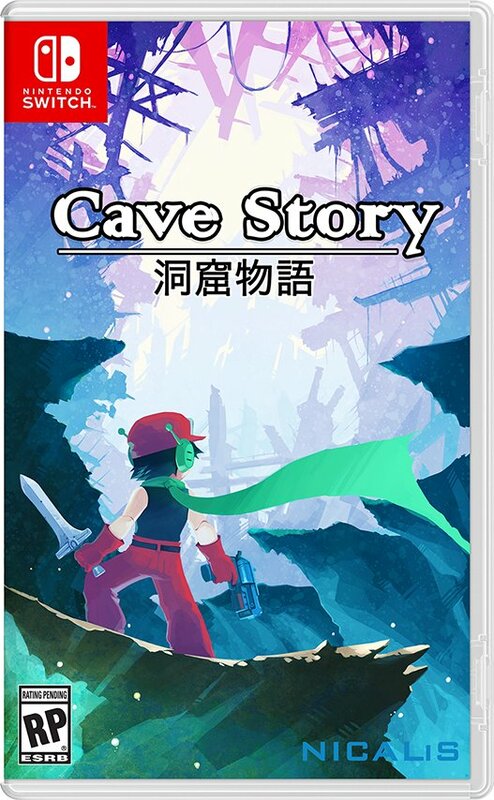 It’s likely that Cave Story will be joining the lineup.